We belong to the MTA which means the quality of our work is guaranteed. We take care of almost anything on wheels, including commercial lawn mowers and other equipment. Working little miracles every day to keep your vehicle safe, efficient and on the road. Click here to read more about us. Need a managed maintenance program for your fleet? We can take care of it. Talk to us today! Need your vehicle serviced or repaired? Whether you just need an oil change, a service, or a full engine rebuild, Miracle Motors can look after you. We specialise in both petrol and diesel engines for cars, vans, utes and SUVs, as well as trucks of all sizes. We also offer a fleet maintenance service for commercial vehicles from trucks through to tractors and commercial lawn mowers, with a level of personal service that gives you total peace of mind. Contact us today to book your next service, or pop in to meet Andrew and his friendly team. Andrew and the team at Miracle Motors have been looking after our vehicles for over six years and we couldn't be happier with the service they provide. Healthy, happy wheels are essential for keeping you safe on the road. 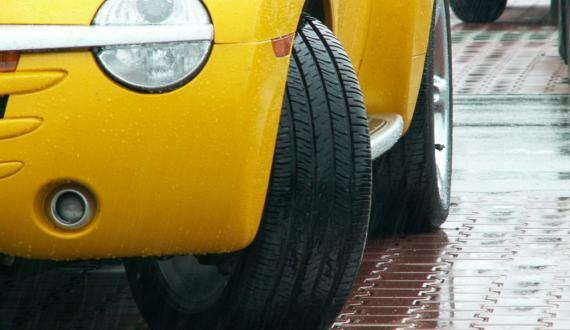 Not only that, proper care of your tyres will improve your car's handling and reduce the amount of fuel it uses. Copyright © Miracle Motors 2015-2019.